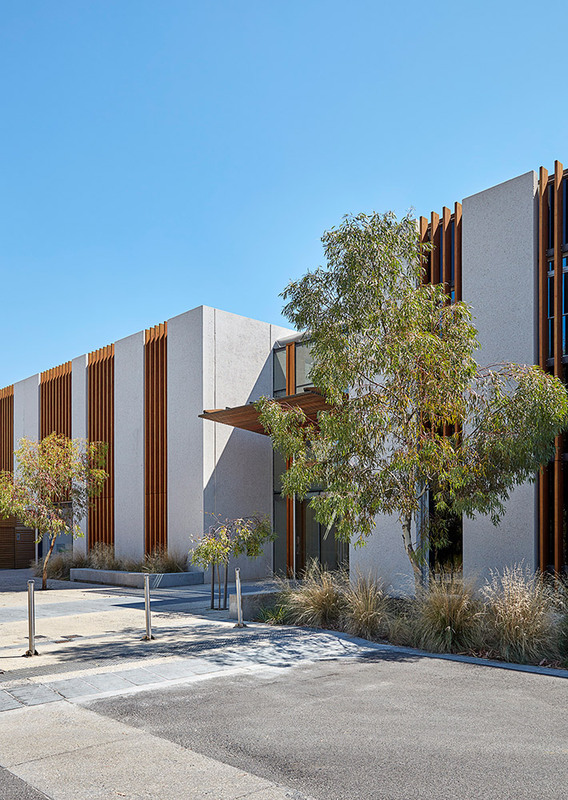 fjmt was commissioned by Melton City Council to deliver the new Melton Library and Learning Hub. The site located in the old township of Melton housed the outdated 1970s original municipal library and community hall. 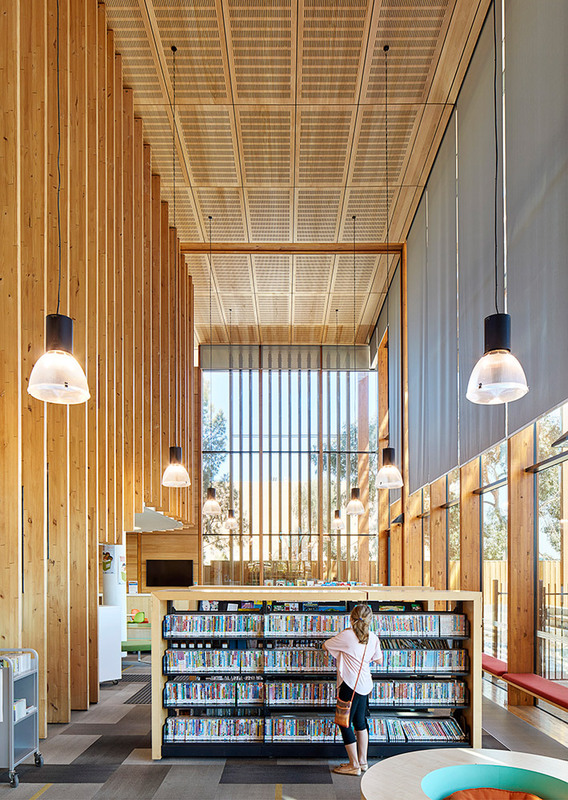 The brief was to provide a new contemporary library and community hub for the local community.  Featuring a double height reading space, multiple community meeting, theatrette and multi-purpose training spaces, the project has a high environmental agenda and will provide a new central civic space for the people of Melton. Located one street off the main street created a series of challenges to establish a sense of place within the established township of Melton. 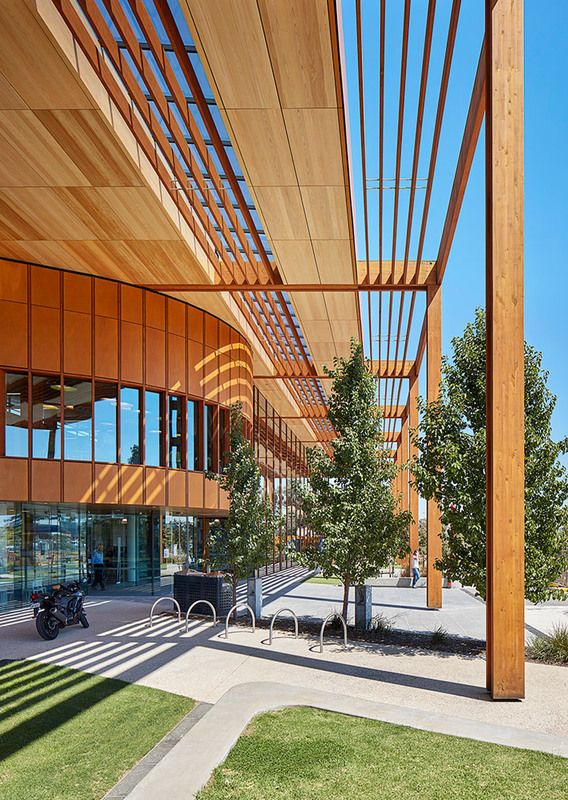 This coupled with the need for an appropriate identity for an important public building within the community led to a design approach that maximised the street frontage as well as setting the building back off the street to allow for a new public realm to mitigate between the loading docks of the adjoining supermarket and the library entrance. This important piece of infrastructure has been designed to meet the latest standards in library design. 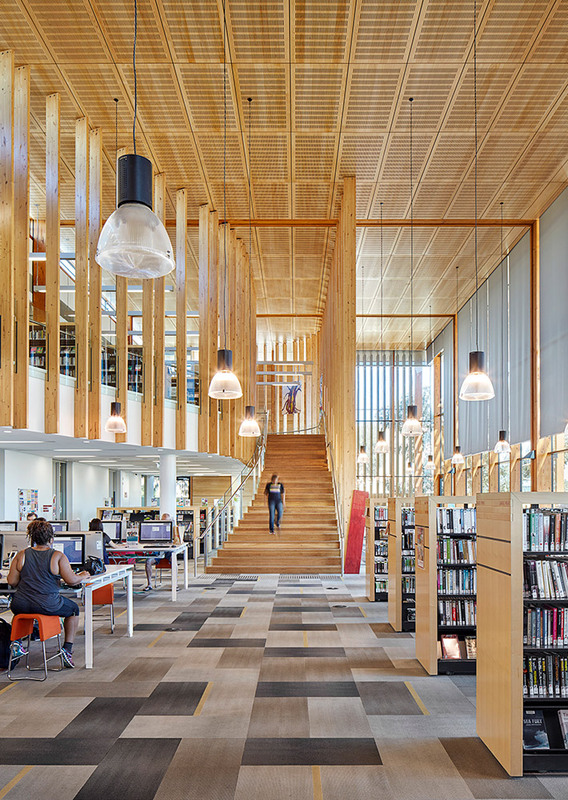 It is the first library in Australia to achieve a Green Building Council of Australia Green Star Rating, having been awarded a 5 Star Design and As-Built Rating (Public Building). 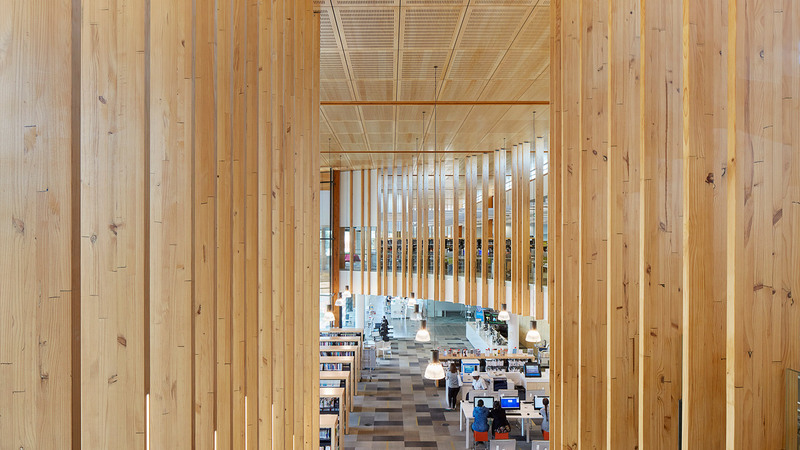 The focus on the timber products within the building was to ensure that greater than 95% of the timber utilised was sourced from sustainable forestry and production processes and all engineered timber was E0 formaldehyde rated.